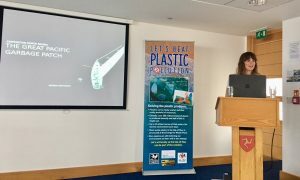 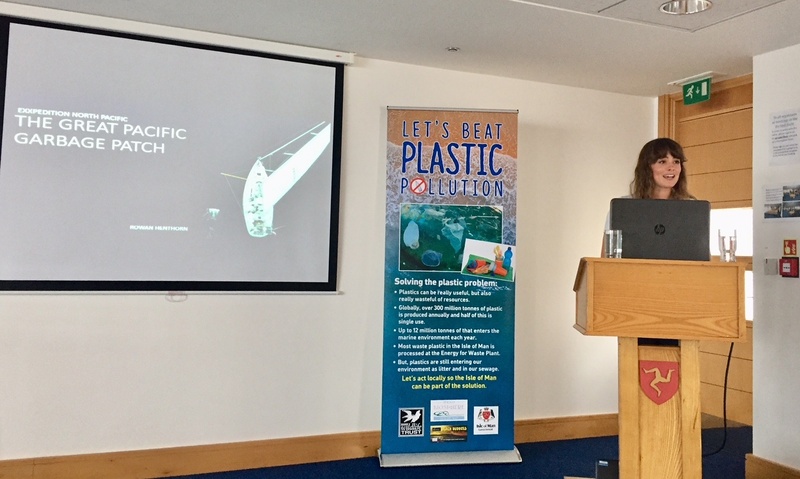 Pleased to be able to launch Isle of Man government plastics strategy followed by informed presentation by Marine Scientist Rowan Henthorn regarding plastic in the pacific ocean. 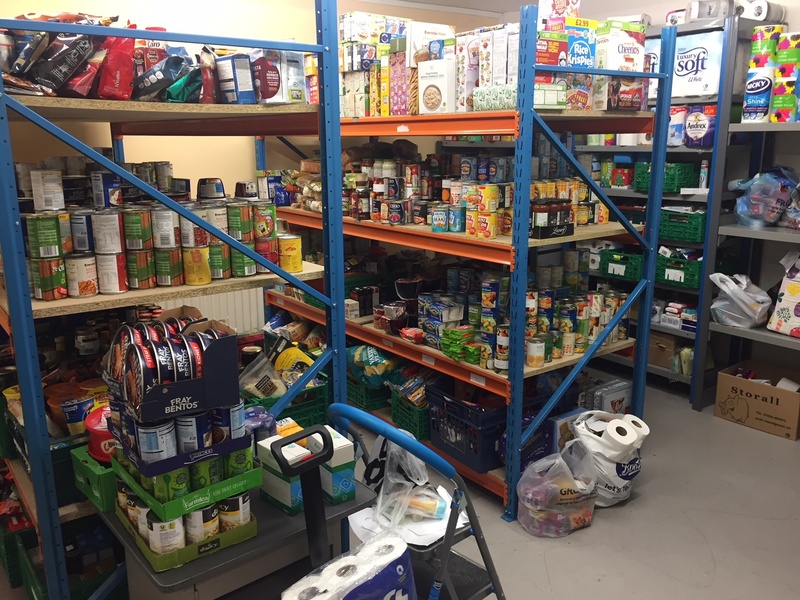 This entry was posted in Uncategorised on 25th July 2018 by geoffreyboot.org. 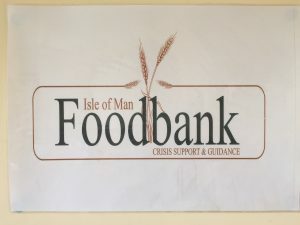 Follow up visit to the Isle of Man Food Bank now headquartered at Ballafletcher House (Agriculture House), Ballafletcher Farm Road, Douglas. 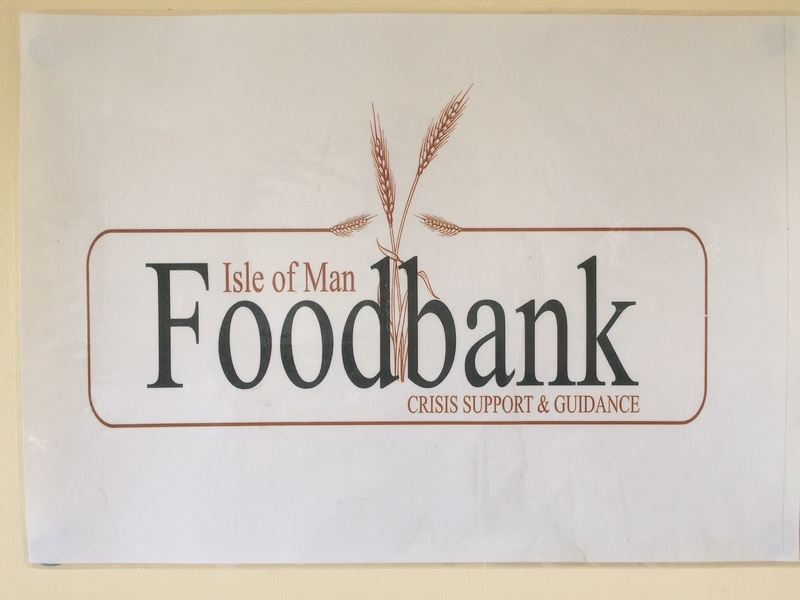 This entry was posted in Uncategorised on 11th July 2018 by geoffreyboot.org. This entry was posted in Uncategorised on 10th July 2018 by geoffreyboot.org.